On today’s show we’ll go to Mexico City to speak with award winning investigative journalist Ioan Grillo who has been covering Mexico’s drug war for years. 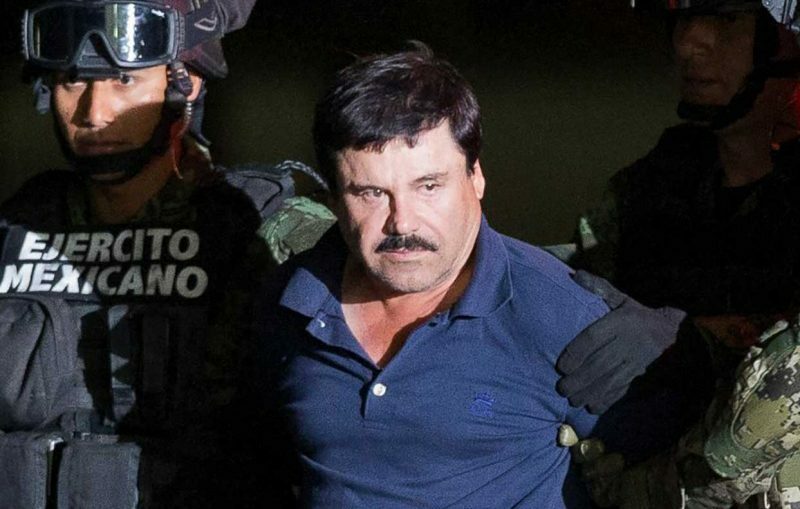 He’ll analyze the trial of notorious drug lord El Chapo which just began in New York. Then Juan Cole joins us to discuss his new book, Muhammad: Prophet of Peace Amid the Clash of Empires.